A stunning plan for a high-class waterfront development on Mumbles seafront has been given the go-ahead. Swansea planners have approved work to begin on Oyster Wharf (oysterwharfmumbles.com), developed by Nextcolour Developments Limited, in what is a massive boost for the local retail and tourist industries. “This is fantastic news for Mumbles and the wider area,” said Commercial Director James Morse of Nextcolour Developments Ltd. 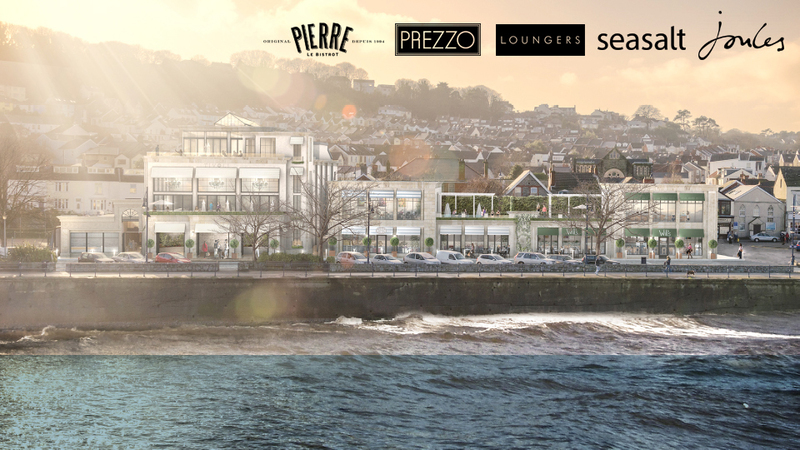 Oyster Wharf will be a prominent development on the waters edge of Swansea Bay which will revitalise the waterfront at Mumbles creating a retail and restaurant destination for the local community and visitors to the Swansea Bay region. 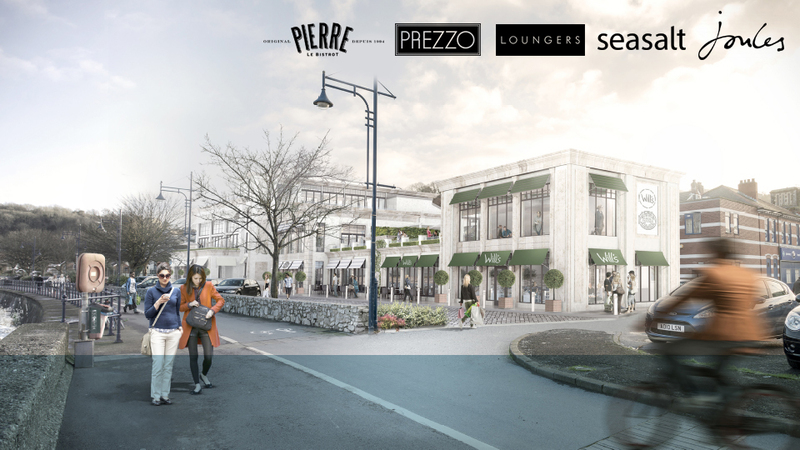 The development will enhance the seaside villages’ renowned niche as an upmarket retail destination, and gateway to The Gower Peninsula .Oyster Wharf will only enhance that quality shopping experience already available. The development will include four sophisticated restaurants, a gym/spa and new retail facilities. The existing iconic 1930s Tivoli building will also be reinstated as the focal point of the development after extensive refurbishment. In addition Nextcolour will also acquire the Co-op’s existing Mumbles Road premises, which will be converted into two further retail units to enhance the retail mix.